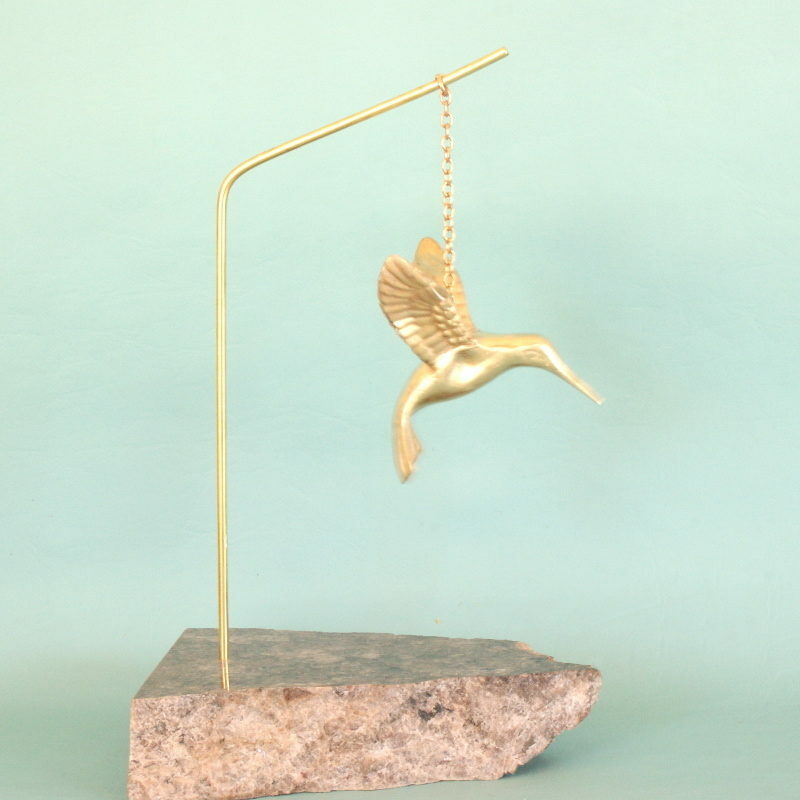 Folks, today I completed my bronze hummingbird. 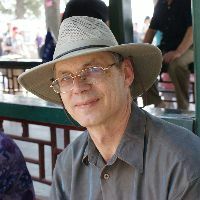 If you remember I was casting him at the time as I was making Alice’s Adventures. 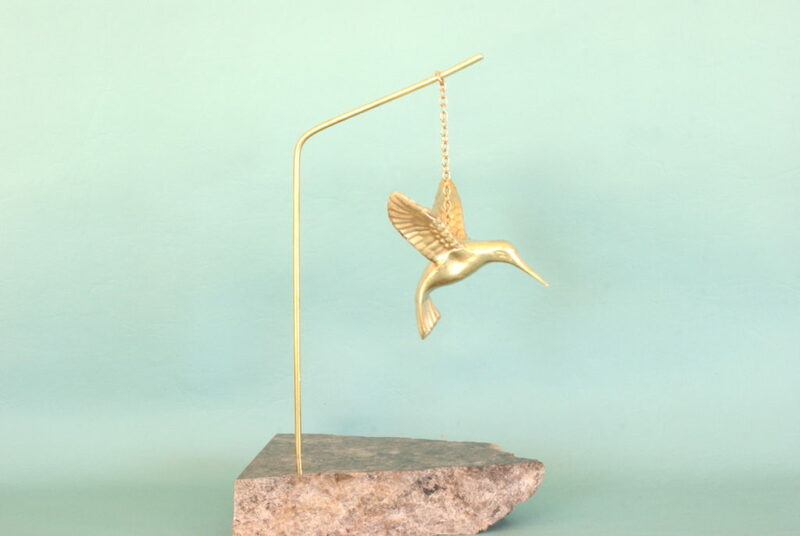 You can see the hummingbird in my casting picture below, and at the time I suggested that it was a bit of nonsense. 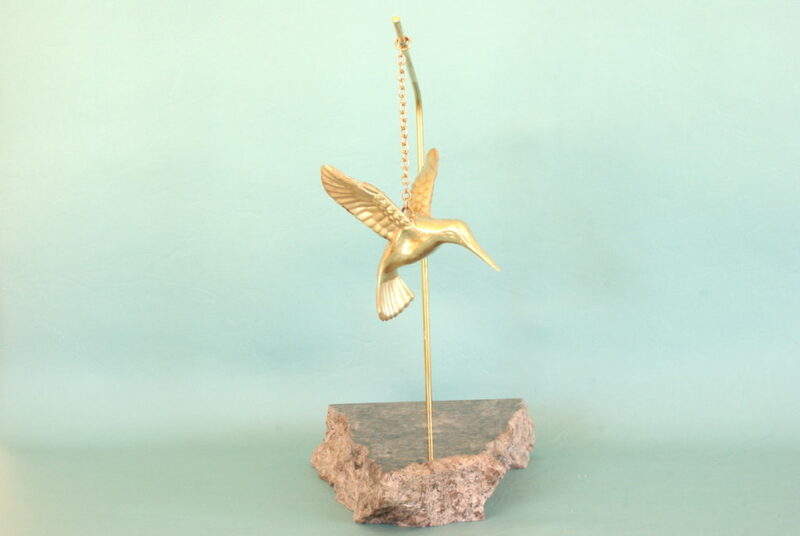 I have actually cast a few of these hummingbirds in different bronze alloys. 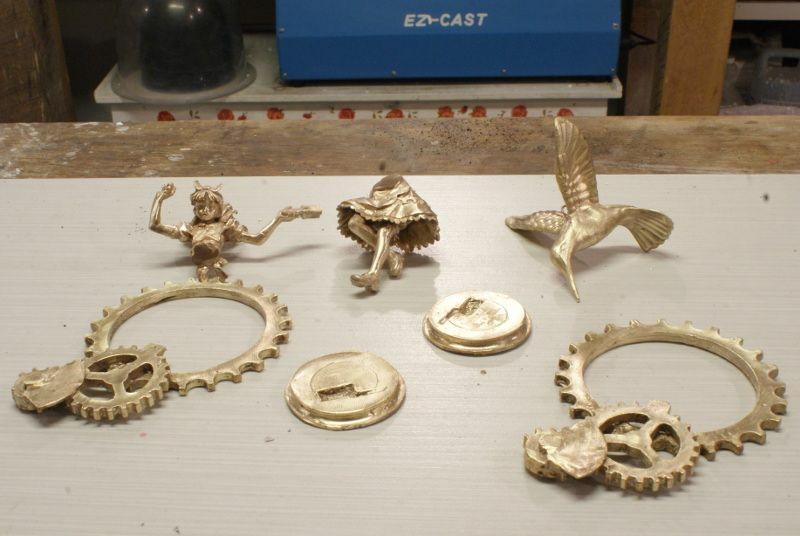 Sadly, my white bronze casting failed due to shrinkage problems so I will one day have to make another.